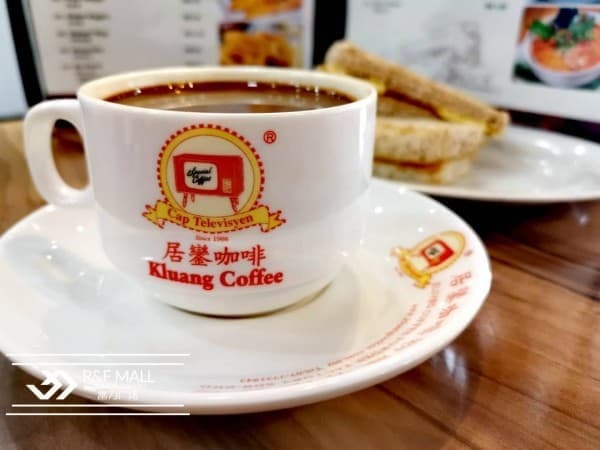 Let's have your coffee break at Kluang Kopi. Special opening promotion with 10% discount for all items! 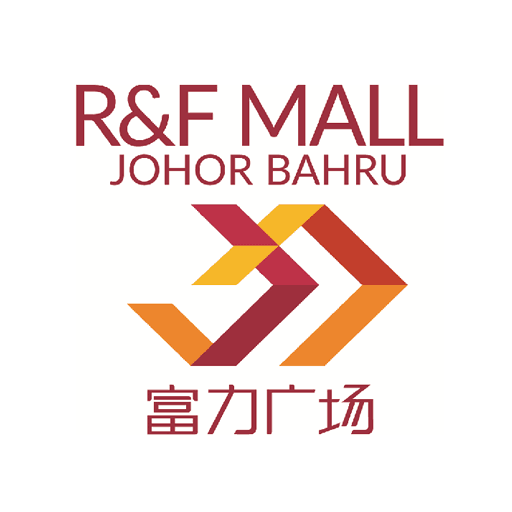 *Must show this post to cashier for redeem the promotion only valid until 5 May 2019 only valid at R&F Mall Kluang Kopi outlet Let's visit them now at G-022.